Singapore, 6th Dec 2016 – ShareTransport, a subsidiary of Commute Solutions Group has published a survey targeted at working professionals, managers and executives to gather feedback on their unheard views of how good transportation can motivate and play a critical part in their day-to-day happiness level while commuting to work. Comprising 8 questions, the survey is the company’s first step to better understand key consumer demographics in order to perform ongoing research and transportation planning. 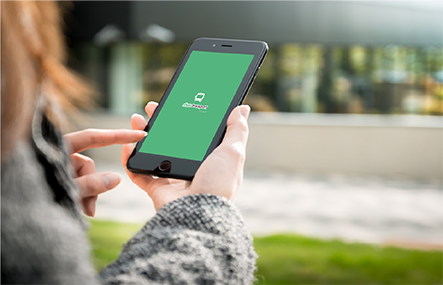 All collected data, which will be kept private and confidential, will also contribute to improving ShareTransport’s corporate bus-pooling solution – the ShareXpress. ShareXpress currently offers customized daily work trips for a company’s employees staying at different residential estates in Singapore and brings them to and fro their office in optimum time and comfort. The numerous expected benefits include raising employees’ personal productivity and sense of job satisfaction, as well as lowering overhead costs, optimizing resources and reducing paperwork for HR managers. 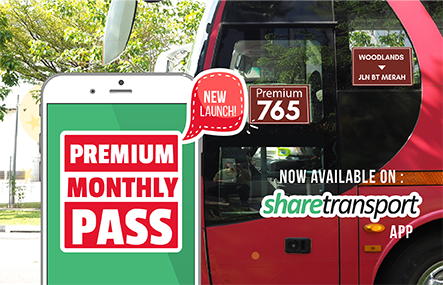 See https://goo.gl/ZkOi4o or contact info@sharetransport.sg for more information on this special employee welfare and transport benefits program.